New Old-Stock, and previous model year vehicles. Never registered before. Balance of remaining "new car" factory warranty (Comprehensive, Powertrain and Roadside assistance) valid at all Kia dealerships in Canada. LIKE NEW: only 350 kms! These vehicles are all classified as "USED" and have balance of factory warranty. Quantities are limited. First come, first served. Pricing, mileage, and specifications can change without notice. 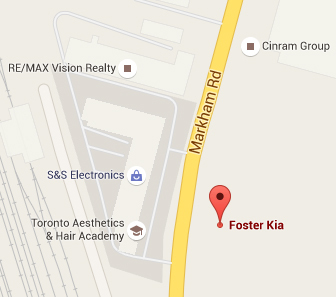 See Foster Kia in person for most up to date product information.